Not only is it very time consuming when these award-winning ice dance and figure skaters leave the Island to train, but it can become very expensive. Your vote could help them win much-needed financial support. Voting opens today for the Aviva Community Fund project which the award-winning Isle of Wight Ice Dance & Figure Skating Club hopes will secure them financial help with travel funding. Since the doors of Ryde Arena were closed over two years ago, the dedicated young people have had to travel to the mainland to continue their training. Not only is this time consuming for the young people, their trainers and parents – sometimes having to set off well before the rest of us are even awake – but it can become very expensive. The Skaters are really grateful to Wightlink for their continued support with weekly discounted ferry fares which makes a huge difference. But the skaters still need extra help to keep going which is why they are asking the community. 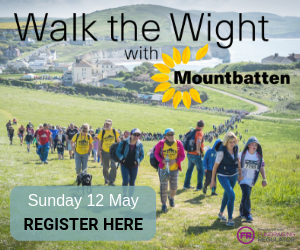 Please pass this on to your friends and family and help these inspiring young people get the support they need to continue flying the flag for the Isle of Wight at national competitions. 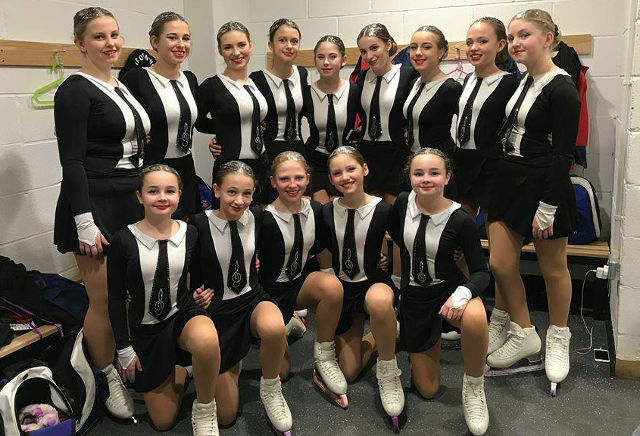 2 Comments on "Vote: Help award-winning Isle of Wight ice skaters win help with travel funding"
If one of the ferry companies was to sponsor them that would cover their travel costs. Hi Tim , Wightlink do help us out massively with discounted Ferry Fares too and from the mainland but we still have to fund travel to various rinks .